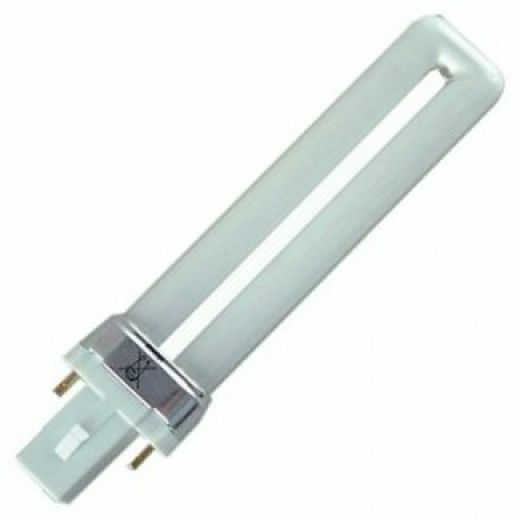 Ultra compact 9Watt SES fluorescent candle. 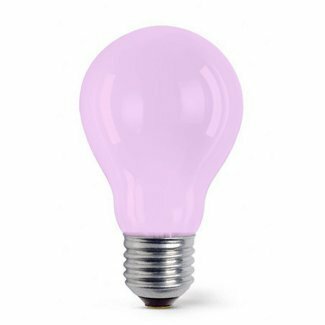 Designed to replace standard incandescent bulbs, saving you money on your electricity but still giving a stylish alternative design. 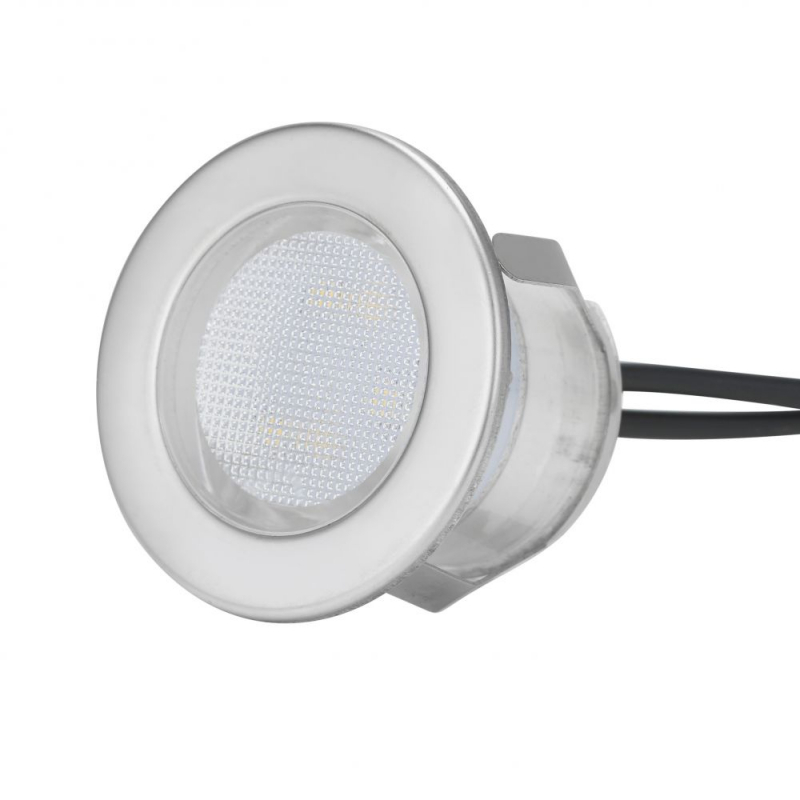 Bell Lighting brings you the 06641 14W AQUA2 LED bulkhead, which is the perfect LED replacement for standard 2D fittings. The 06641 provides excellent performance and functionality, with a slim, compact design complete with white trim (interchangeable chrome and satin trim options available separately). 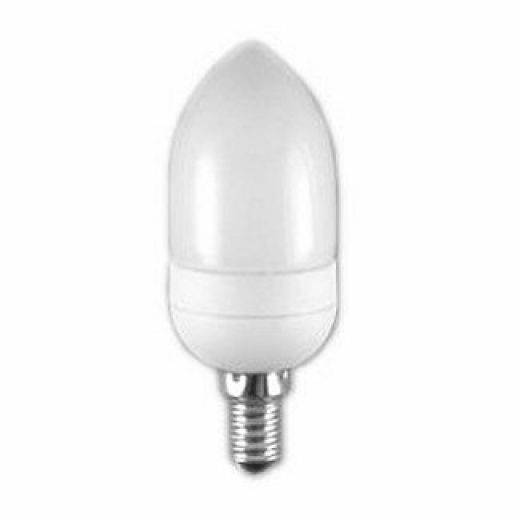 Bell have specifically designed this LED to replace the Halogen PAR38 E27 lamp. 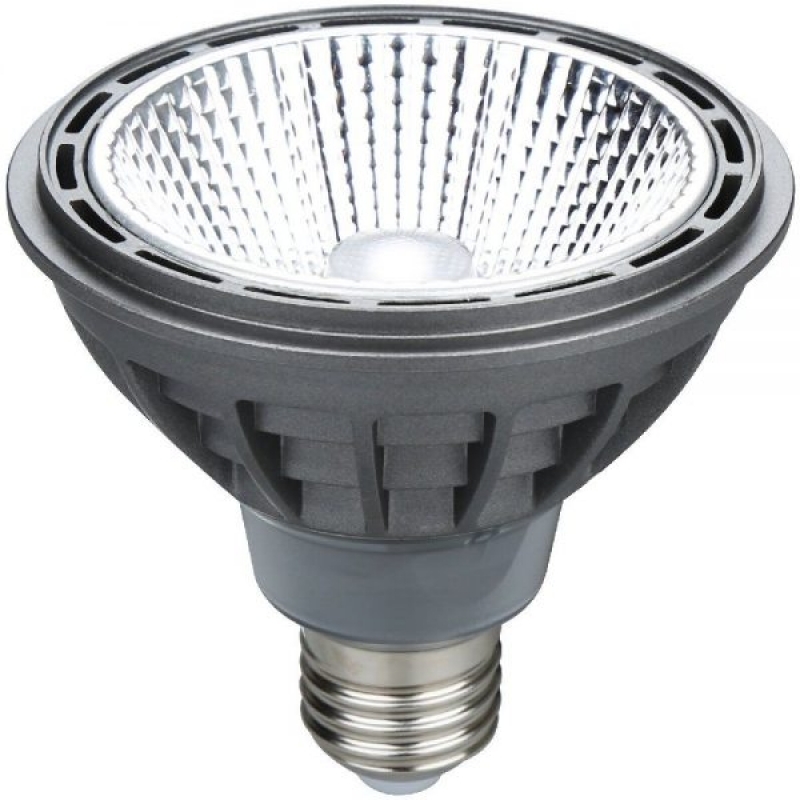 This 14w dimmable LED version will give you the low cost of running LED combined with high lumen output and a long life of 30,000 hours. 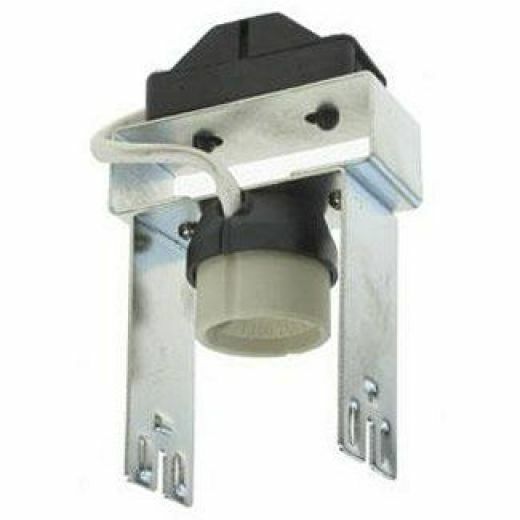 Dimmable with compatible LED dimmer switches and backed by a manufacturers 5 year warranty. 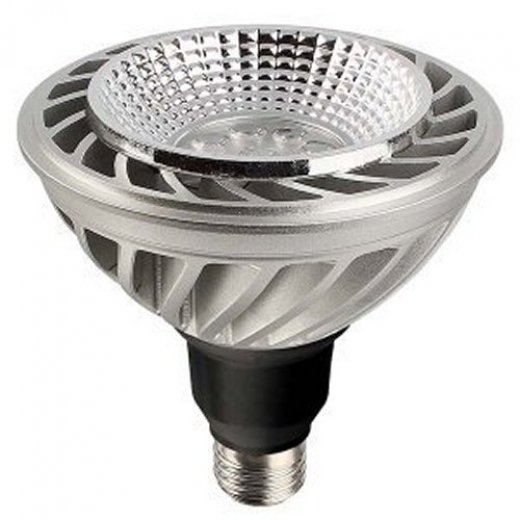 Bell Pro LED PAR38 Spot lamp. 14 Watt. Retro fit for Halogen replacement. Full dimming on rotary and digital dimming systems. 3000K warm white colour. 950 Lumens. Average life 25,000 hours. This colourglazed lamp provides a strong and vibrant Amber colour. The coating is applied internally and will not wear away, which combined with the rough service vacuum construction to resist vibration, making them ideal for outdoor applications where dirt and dust are encountered. BC base. 25Watt. 240V. Average Life 1,000 hours. Bell 04974 11W BC Micro Superlux T2. 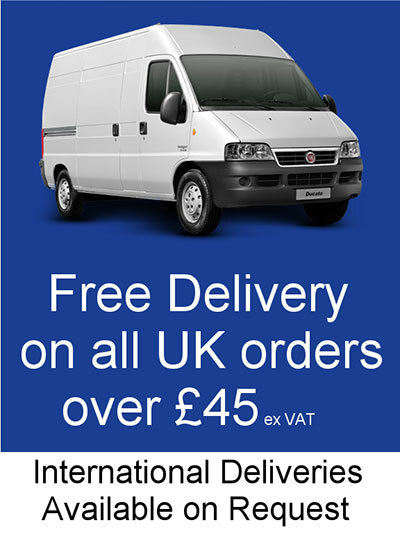 Provides a very warm white 2700K colour. 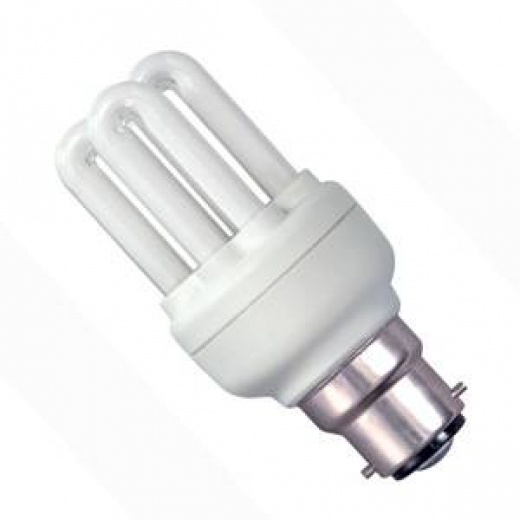 A great energy saver which is equivalent to a 60W incandescent bulb. 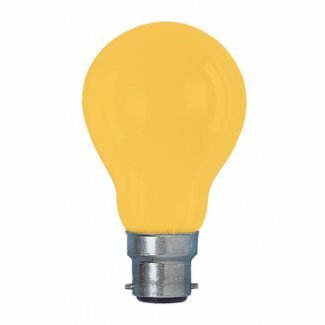 Non-dimmable. 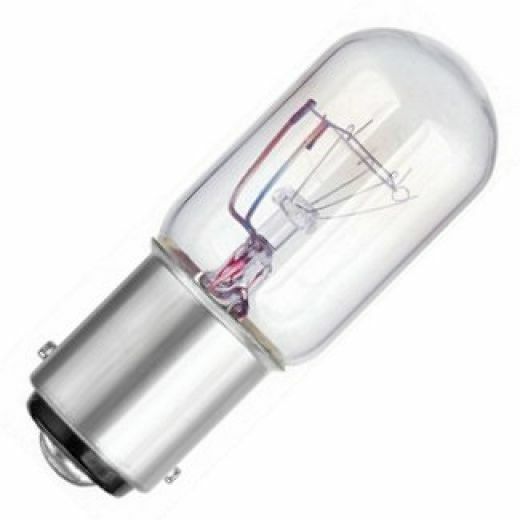 15W appliance clear lamp, used in microwaves, sewing machines, freezers and pottery lamps. Pink Pygmy Sign Lamp. 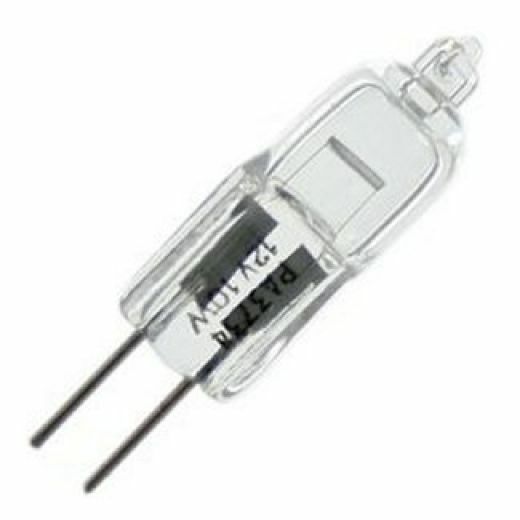 SES/E14 15W 250V. 1000 hours. 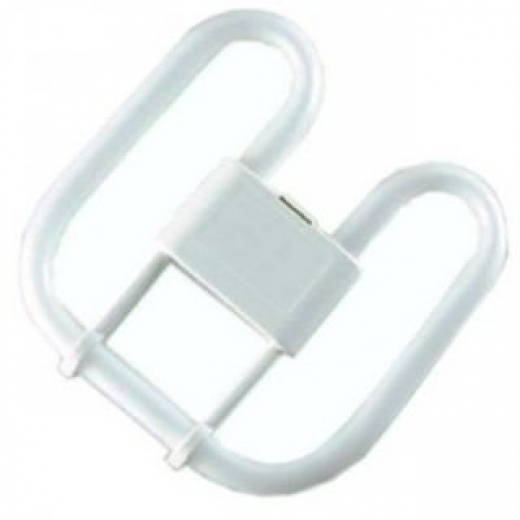 Widely used for decorative applications like festival and party lighting. This colourglazed lamp provides a strong vibrant Blue colour. The coating is applied internally and will not wear away, which combined with the rough service vacuum construction to resist vibration, makes them ideal for outdoor applications where dirt and dust are encountered. ES base. 25Watt. 240V. Average Life 1,000 hours. 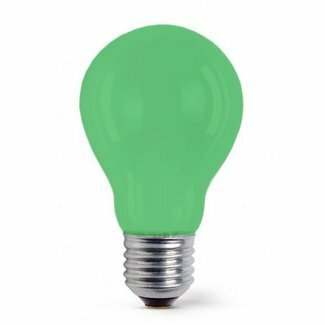 This colourglazed lamp provides a strong vibrant colour of Green. The coating is applied internally and will not wear away, which combined with the rough service vacuum construction to resist vibration, makes them ideal for outdoor applications where dirt and dust are encountered. ES base. 25Watt. 240V. Average Life 1,000 hours. 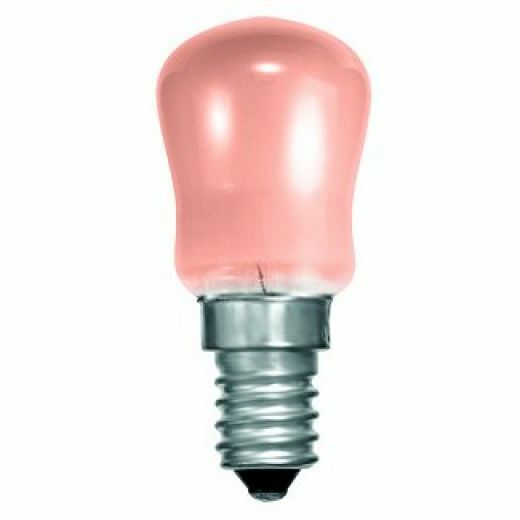 This colourglazed lamp provides a strong vibrant colour of Pink. The coating is applied internally and will not wear away, which combined with the rough service vacuum construction to resist vibration, makes them ideal for outdoor applications where dirt and dust are encountered. BC base. 25Watt. 240V. Average Life 1,000 hours. 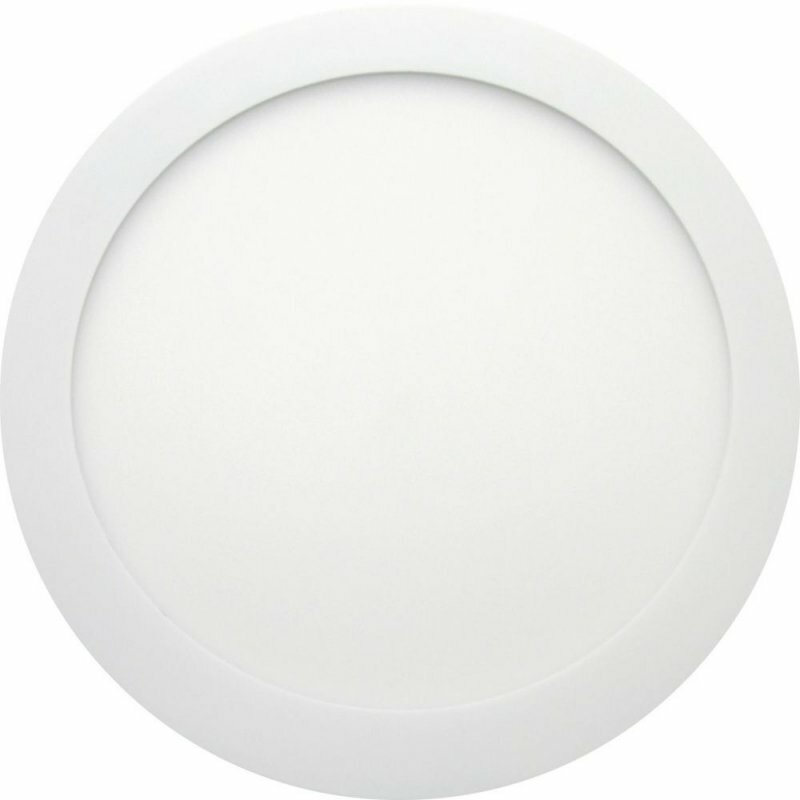 The 09748 comes in 24Watt 0-10V 4000K cool white colour rating, which can be installed recessed or a surface mounted option, making the ARIAL Round Panels one of the most flexible panel solutions available. Flicker Free Driver to ensure safety in public areas. Bell lighting brings you the Luna set of 6 Cool White Outdoor IP65 rated LED Decking Kit. Mains voltage supply with 12V driver included. 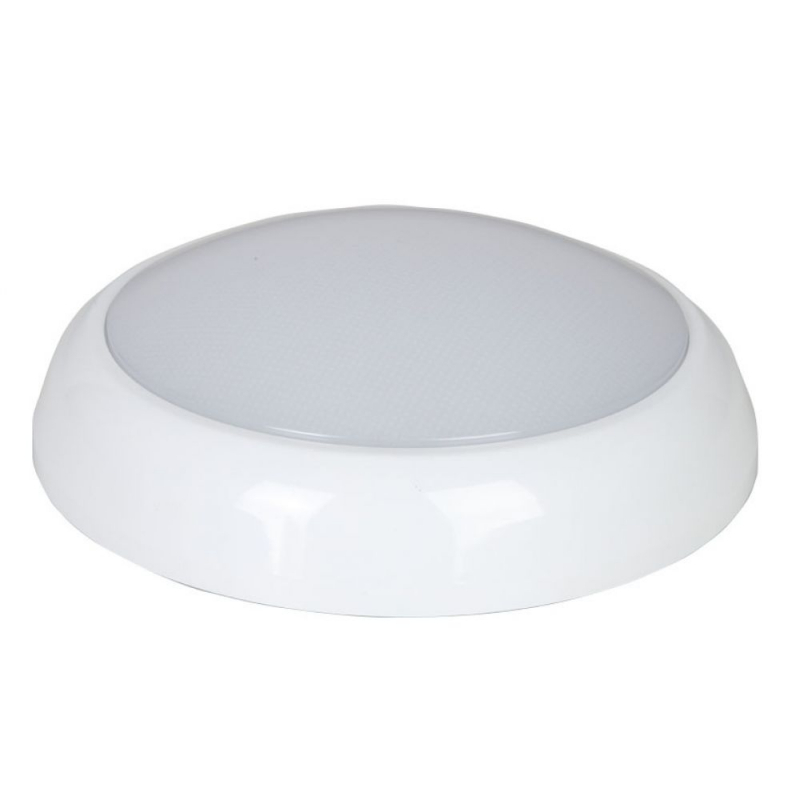 These LED deck lights are the perfect addition to and decked area giving an average life of 30,000 hours and a nice cool white glow at 4000K, making your outside area look amazing this summer! This colourglazed lamp provides a strong vibrant colour of Pink. The coating is applied internally and will not wear away, which combined with the rough service vacuum construction to resist vibration, makes them ideal for outdoor applications where dirt and dust are encountered. ES base. 25Watt. 240V. Average Life 1,000 hours.